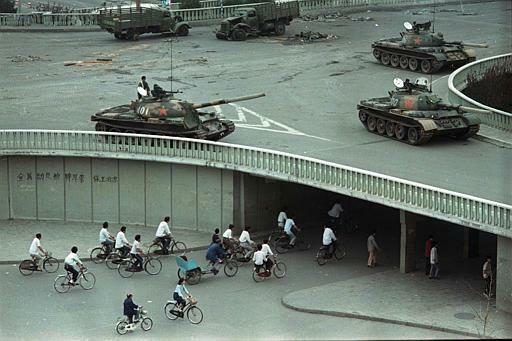 The Tiananmen Square protests of 1989 that culminated in the Tiananmen Square massacre were a series of demonstrations in and around the Tiananmen Square in Beijing in the People’s Republic of China (PRC) beginning on April 14, 1989. 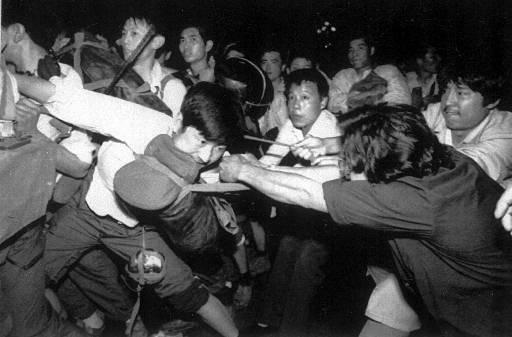 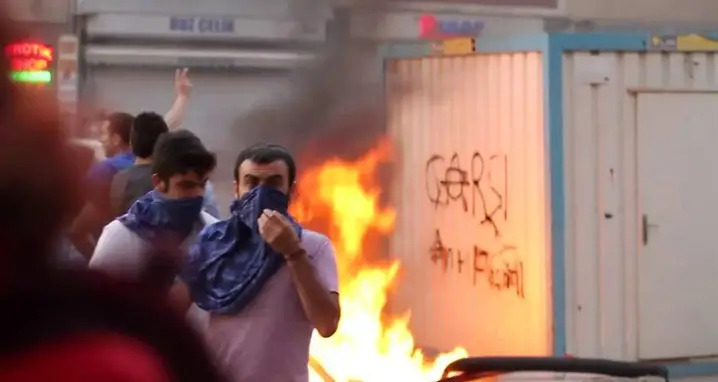 Mainly led by students and intellectuals, the protests occurred in a year that saw the collapse of a number of communist governments around the world. 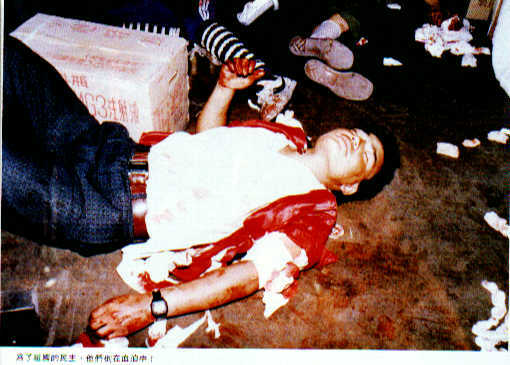 The protests were sparked by the death of pro-market, pro-democracy and anti-corruption official, Hu Yaobang, whom protesters wanted to mourn. 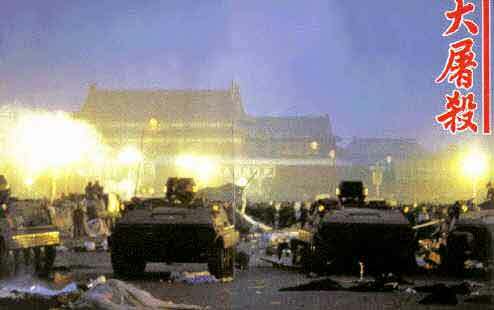 By the eve of Hu’s funeral, 1,000,000 people had gathered on the Tiananmen square. 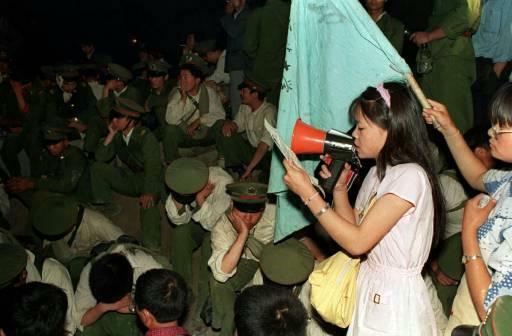 The protests lacked a unified cause or leadership; participants included disillusioned Communist Party members and Trotskyists as well as free market reformers, who were generally against the government’s authoritarianism and voiced calls for economic change and democratic reform within the structure of the government. 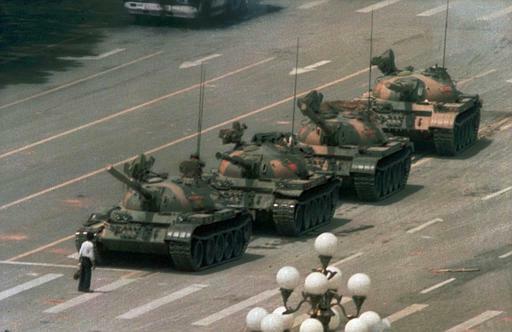 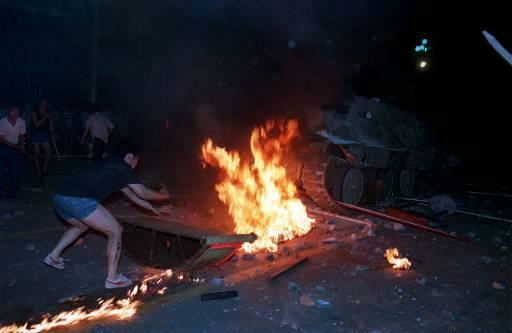 The demonstrations centered on Tiananmen Square, in Beijing, but large-scale protests also occurred in cities throughout China, including Shanghai, which remained peaceful throughout the protests. 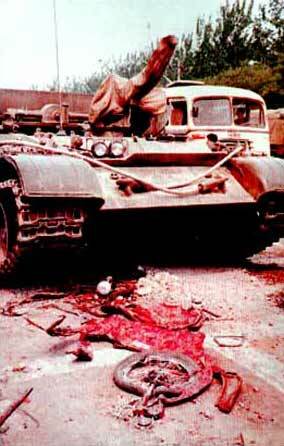 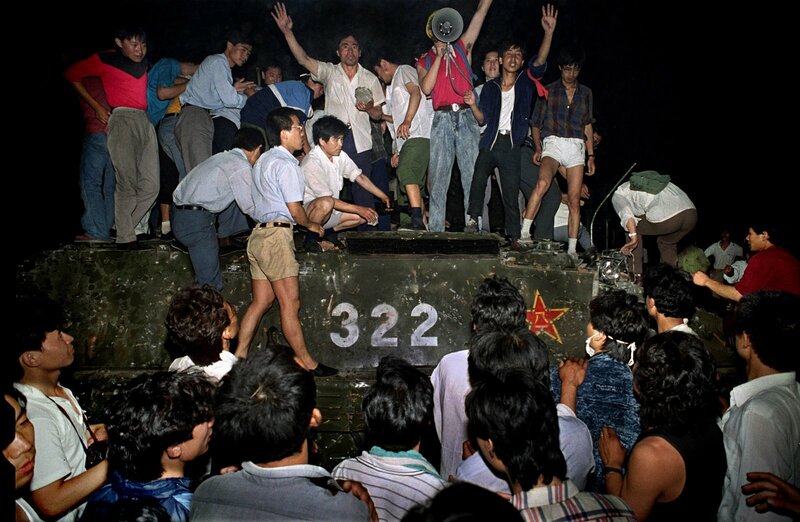 The movement lasted seven weeks, from Hu’s death on April 15 until tanks cleared Tiananmen Square on June 4. 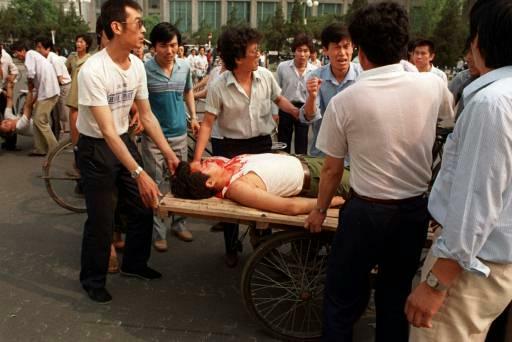 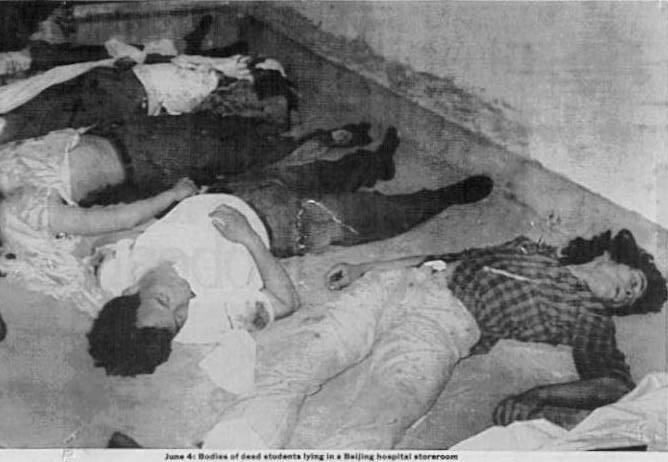 In Beijing, the resulting military response to the protesters by the PRC government left many civilians dead or severely injured. 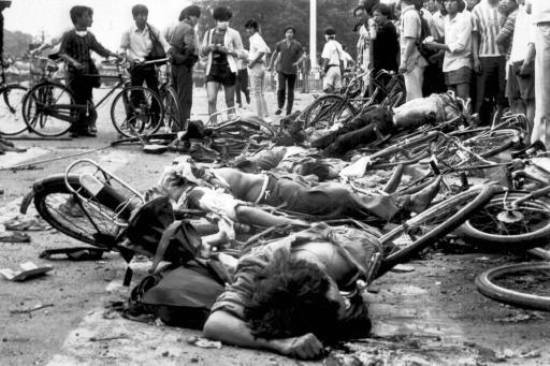 The number of deaths is not known and many different estimates exist. 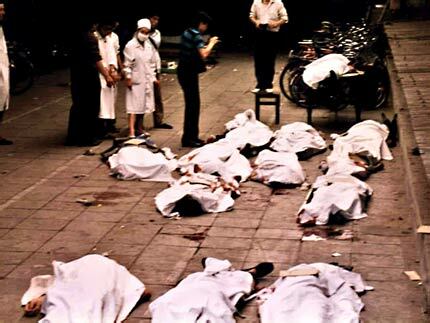 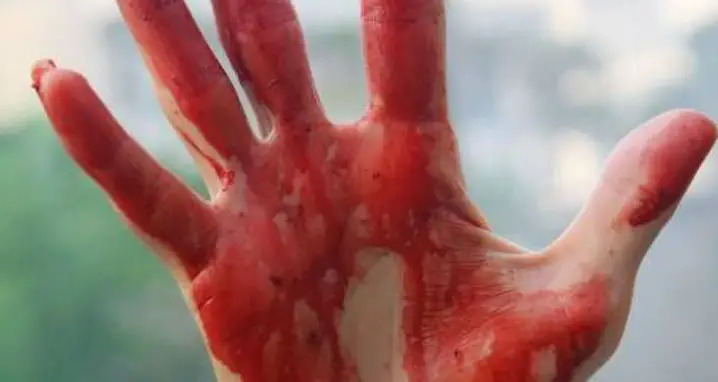 There were early reports of Chinese Red Cross sources giving a figure of 2,600 deaths, but the Chinese Red Cross has denied ever doing so. 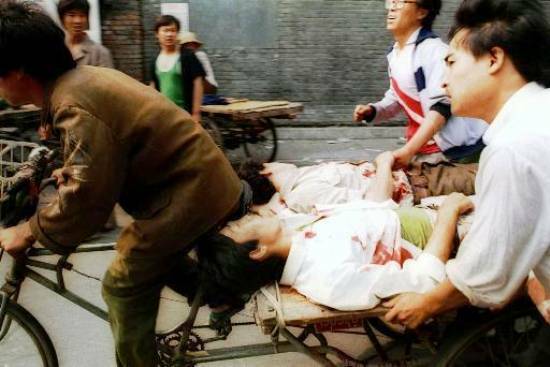 The official Chinese government figure is 241 dead, including soldiers, and 7,000 wounded.